As was mentioned in the series on Why Are UU Churches So Small, UUs do not do well with conflict and Erslev gives us an idea that perhaps the reason is that we have no teachings of how to deal with wrong doing through ceremonies of apology and forgiveness. 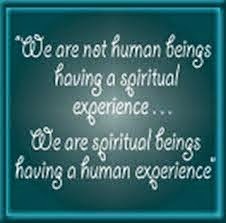 Human beings intuit spiritually that they are defective, inadequate, and flawed. As the Christians say, "We all are sinners." but quickly add that beings sinners is Okay because Jesus died for our sins. What is the UU story of our hurtfulness and woundedness? Without such a story and without practices of reconciliation how does harm get repaired? How does guilt become assuaged and resolved? How do we as UUs say we're sorry? How do we apologize when we have caused harm? How do we seek forgiveness? How do we work with others to repair the harm that has been done in our relationships and to others outside our congregations? What are our practices of forgiveness and reconciliation? How can they be ritualized and institutionalized in our UU organizational culture? One of the most precious manifestations of love is forgiveness. Forgiveness can be very simple and also can be extremely difficult and complex. 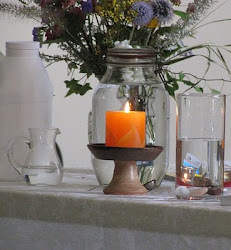 What are the practices that Unitarian Universalism could develop and implement which would help us as a convenantal church to foster the At-One-Ment which A Course In Miracles describes as the fundamental destiny of humanity? The failure of Unitarian Universalism to develop a theology of forgiveness, redemption, and reconciliation is one of its major failings which prevents it from becoming a larger religious denomination. Human beings are painfully aware of their brokenness and until it is recognized, acknowledged, admitted, and accepted, Unitarian Universalism has little to offer our wounded world.